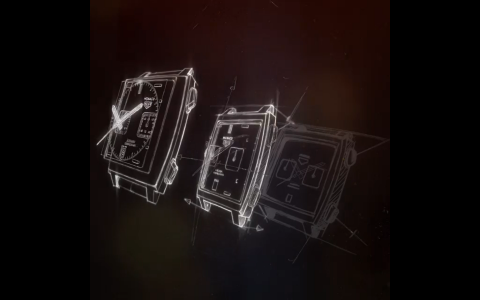 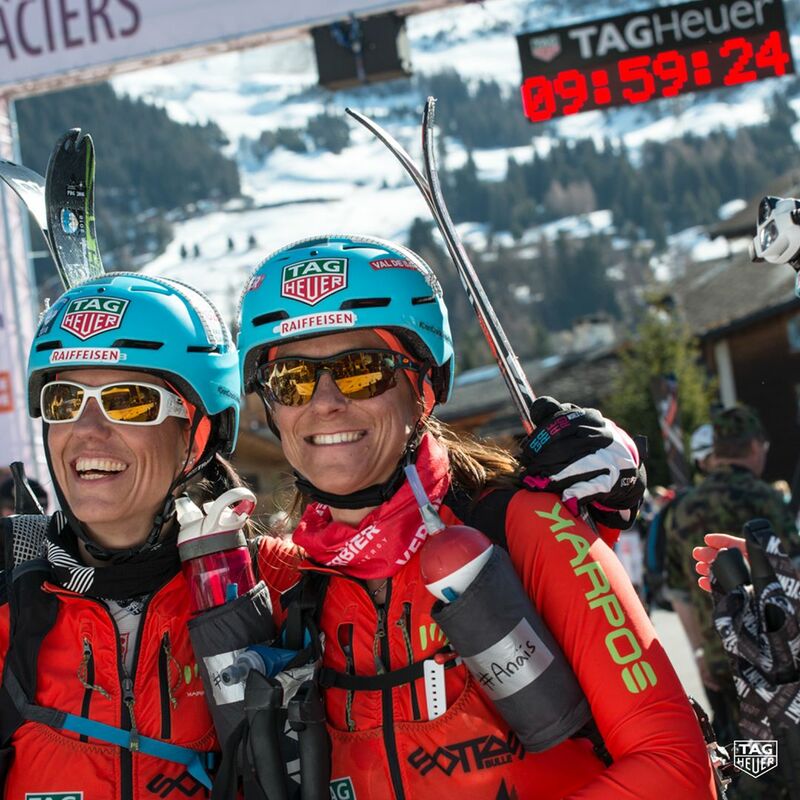 These women have proven there is no mountain too high for a TAG Heuer Lady! 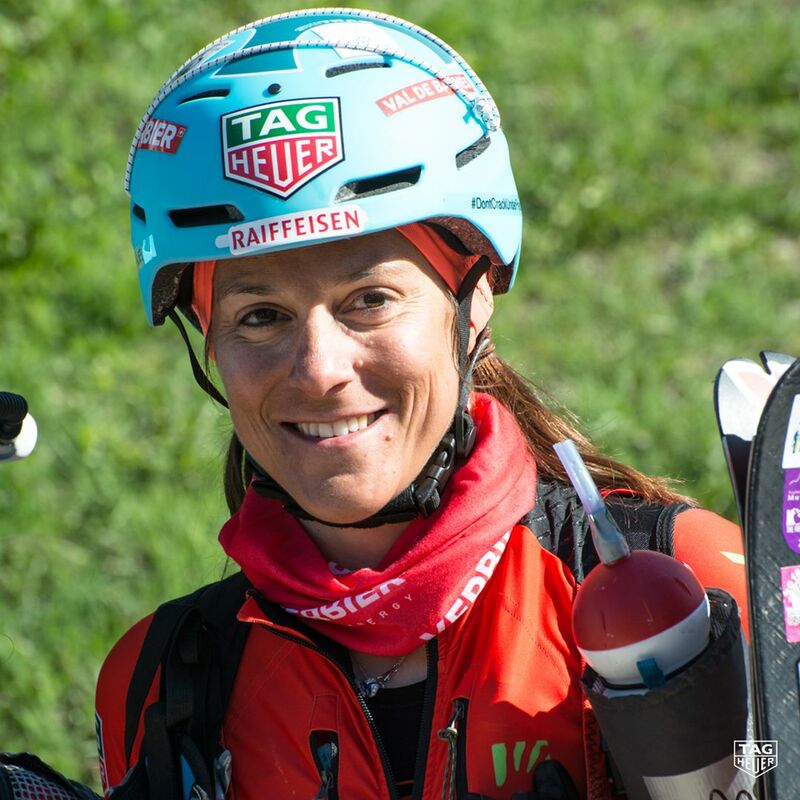 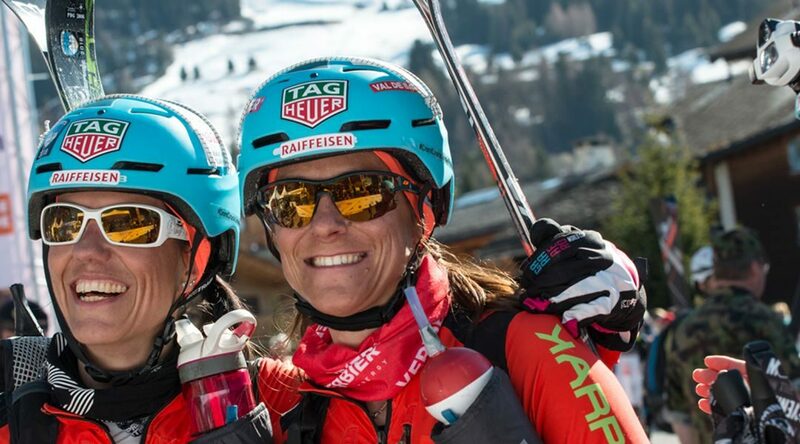 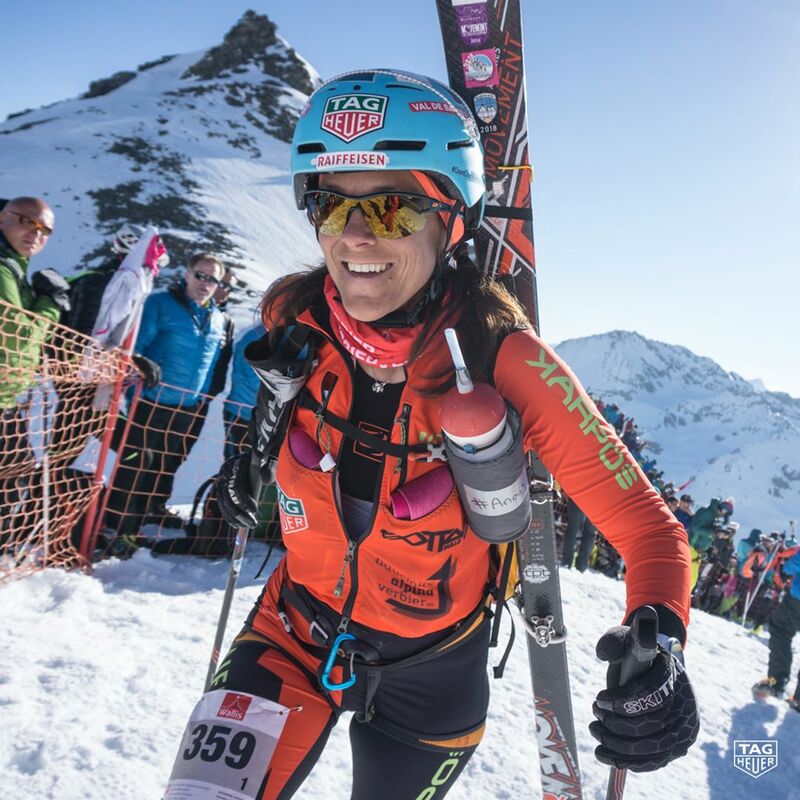 The women’s team with TAG Heuer Friend of the Brand, Emyvdan, competed, completed and won Race Z1 between Zermatt and Verbier at patrouille des glaciers official! 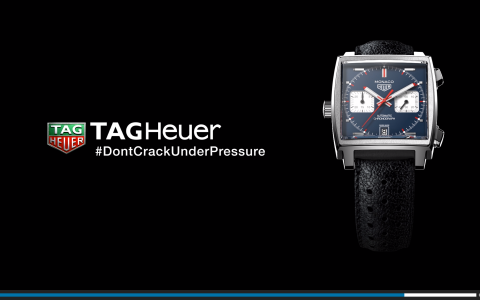 Adhering to the spirit of DontCrackUnderPressure, these women have proven there is no mountain too high for a TAG Heuer Lady!